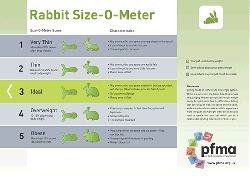 As a rabbit owner you should be checking your rabbit's weight regularly - why not print off our downloadable Rabbit Size-O-Meter and keep to hand. 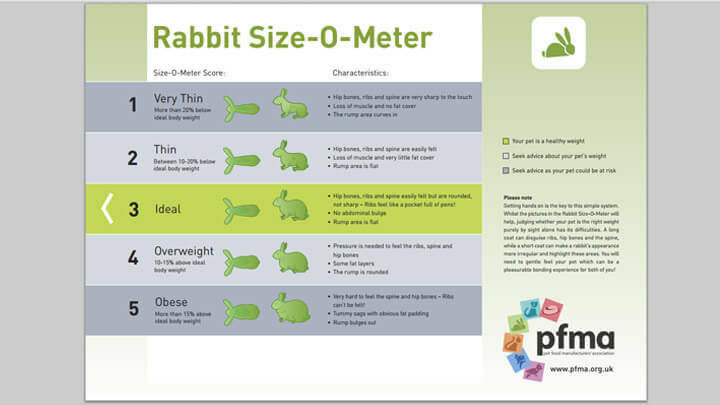 Make sure you are aware of the following tips on checking your rabbit's shape too. 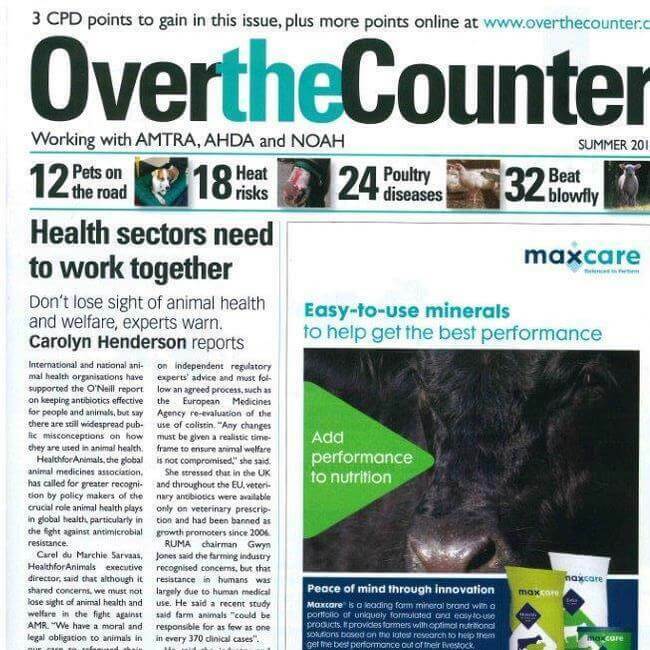 You can watch expert vet Marc Abraham demonstrate by clicking here. 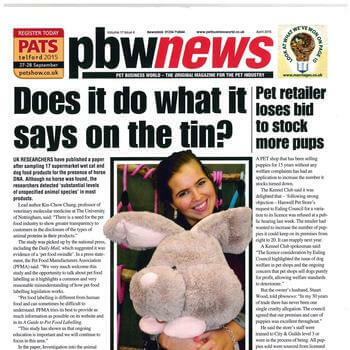 Don't forget to read all about caring for your rabbit in our rabbit section where you will find lots of information about its dietary and other needs. Getting hands on is key to this simple system. Whilst the pictures in the Pet Size-O-Meter will help, judging whether your pet is the right weight purely by sight alone has its difficulties. A long coat can disguise ribs, hip bones and the spine, while a short coat can make a rabbit’s appearance more irregular and highlight these areas. You will need to gently feel your pet which can be a pleasurable bonding experience for both of you! Using both hands, gently run your finger tips along the sides of your rabbit – you should be able to feel a slight fat covering over your rabbits ribs but you should still be able to feel them. If it becomes difficult to feel the ribs, your pet may be overweight. Next run your finger tips gently over the spine. If you feel the back bone too easily and it is sharp to the touch, your rabbit may be too thin. You should be able to feel a softly rounded spine. If you do not feel it, your rabbit may be overweight. You can also take a view from above your rabbit, its body should be somewhat shaped like a pear, with slimmer waist and shoulders. If the body looks rectangular and box shaped, your rabbit may be carrying excess fat. Viewed from the side, a rabbit should have a good body size with a graceful, upward curve toward the chest and shoulders. Your rabbit should not have a straight line from the bottom of the belly to the bottom of the chest due to excess fat. If your rabbit is too thin or too heavy, ask your local vet for advice. The vet will look for any underlying medical problems as to why your pet may be too thin or too heavy. If there are no underlying health issues, a change of diet and lifestyle suitable for your individual rabbit may be suggested. Many vet practices run free weight management consultations led by the veterinary nurse who can check whether your pet is overweight or not. Give your local practice a call to see what services they provide. Once your rabbit is in ideal condition, continue to monitor its weight and body shape. If you think weight is creeping back on, take steps to ensure your pet is getting enough exercise and you or anyone else in your family is not over feeding. 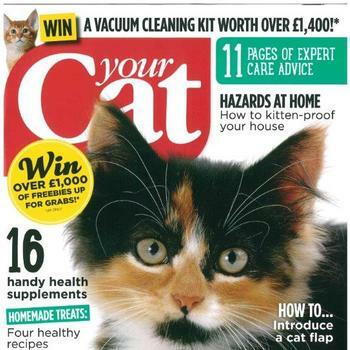 It can be a challenge for your pet to stay in peak physical condition, particularly if there are lifestyle changes – humans often over indulge at Christmas or on holiday – the same will often apply to your pet. Be mindful of these lifestyle changes and try to keep your pet’s routine as consistent as possible.